Information on the government’s policy on the assessed and supported year in employment programme. Explains the ASYE programme for newly qualified social workers, and how organisations can register to take part. These files contain information for suppliers developing software and management information systems (MIS) for local authorities and schools. This includes information on learners who are studying on a course at a further education college, learners studying courses within their local community, employees undertaking an apprenticeship, and employees undertaking other qualifications in the workplace.Please note: data on providers is only published annually. 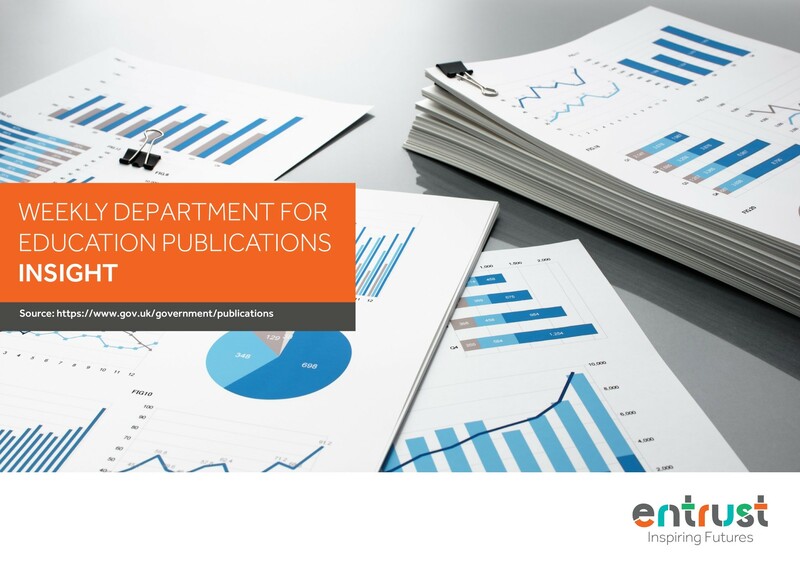 It has been designed to complement the main statistical releases, and act as a ‘one stop shop’ for data and information on learners, learning programmes and learner achievement. Use the ready reckoner to calculate level 3 value-added results. The transition matrices spreadsheet shows data for the subjects included in the level 3 value-added measure. Level 3 value-added is a progress measure for school sixth forms and colleges which is used in the 16 to 18 performance tables. You can also read the 16 to 18 accountability technical guide to learn more about the level 3 value-added measure. How to check the infant class size information in your spring 2019 school census return. The Selective Schools Expansion Fund (SSEF) will provide funding of £49.3 million for 16 expansion projects. This will create over 3,000 more grammar school places. This guide helps you prepare and submit your school’s 2019 school-level annual school census (SLASC) return. SLASC census day for registered independent schools is Thursday 17 January 2019. A list of COLLECT queries and explanatory notes to help schools, academies and local authorities complete the school census.